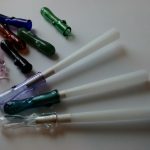 + a little cigarette holder history! 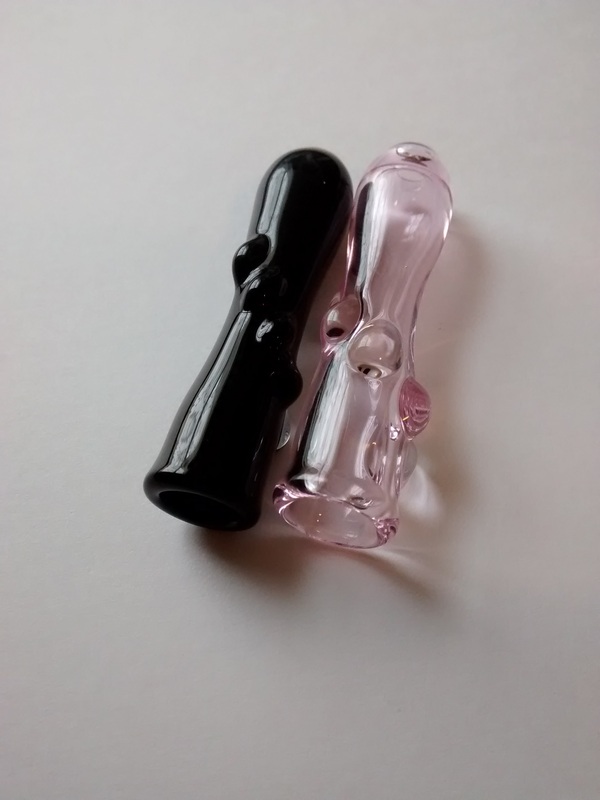 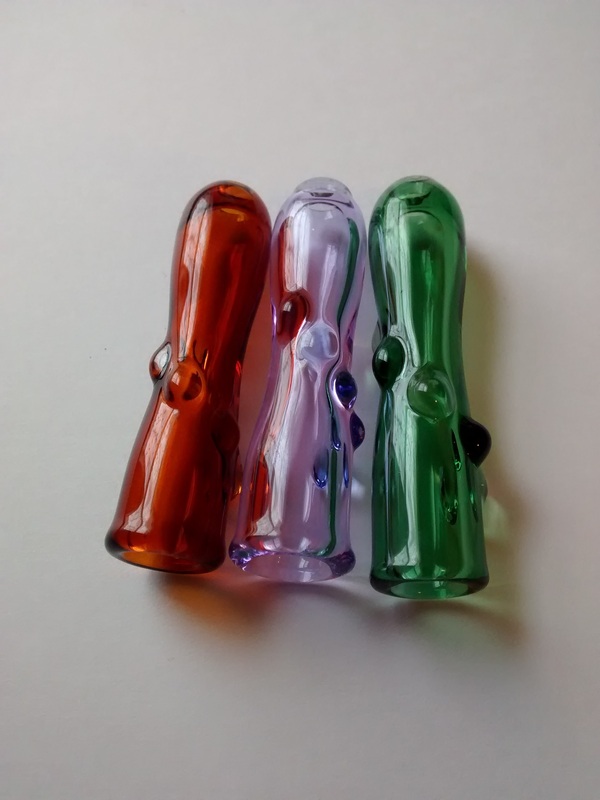 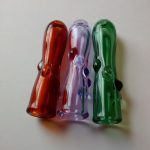 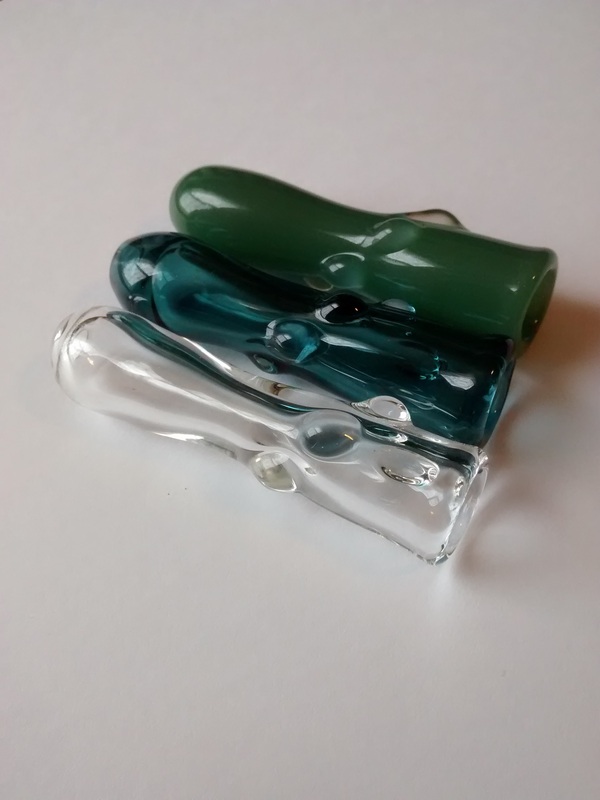 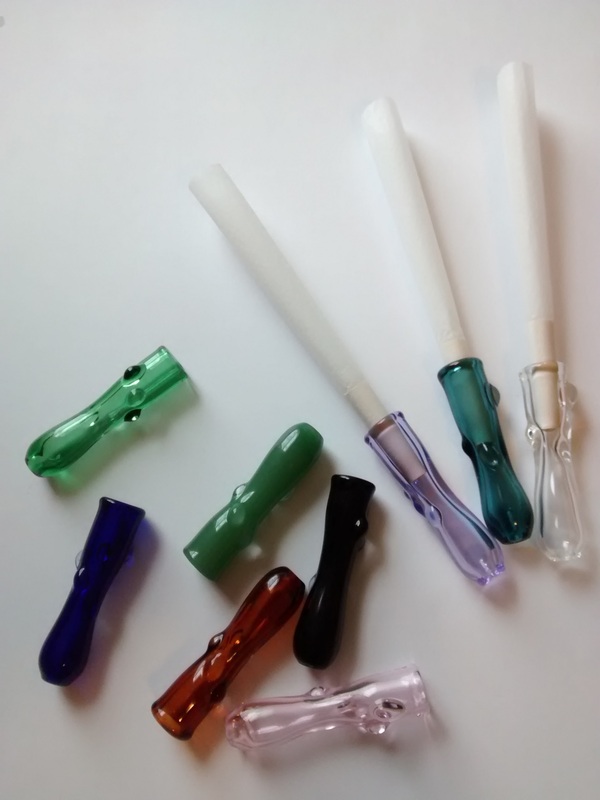 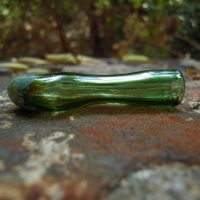 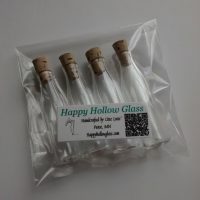 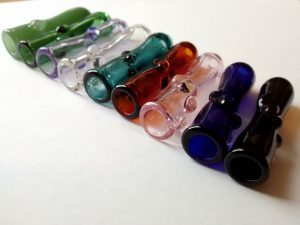 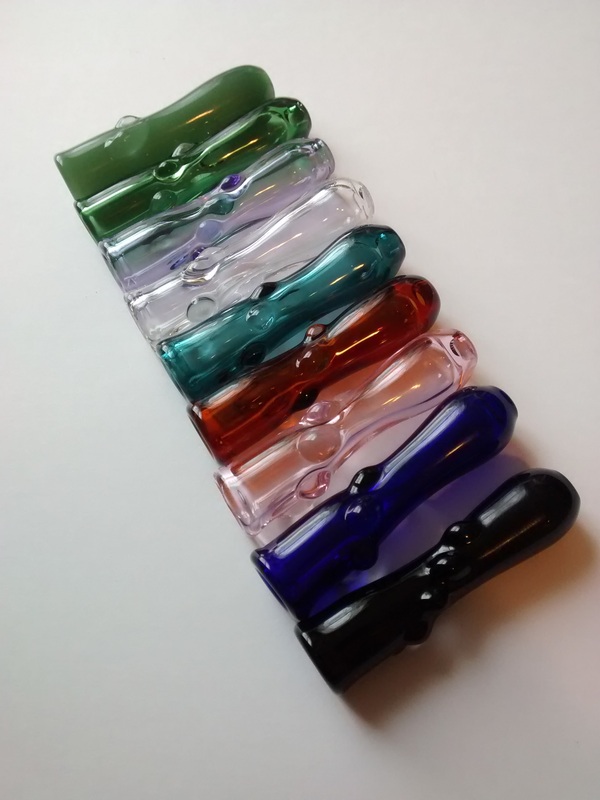 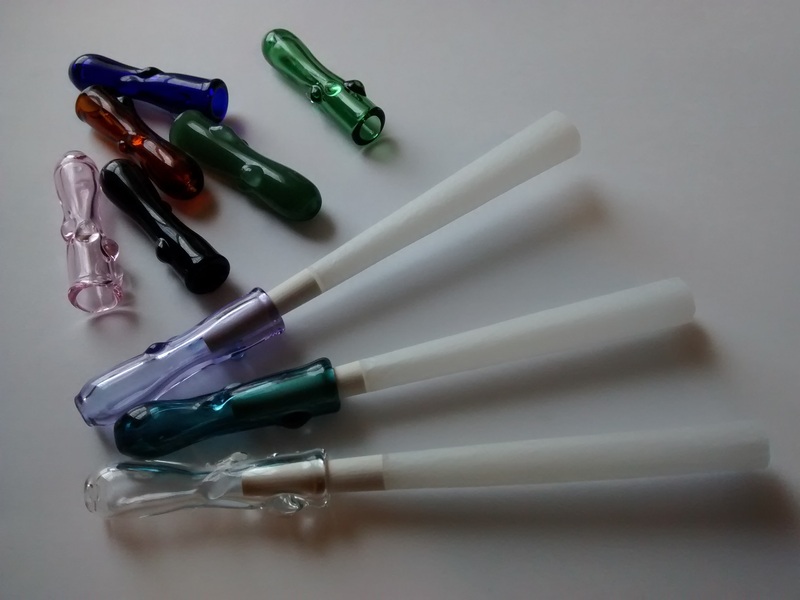 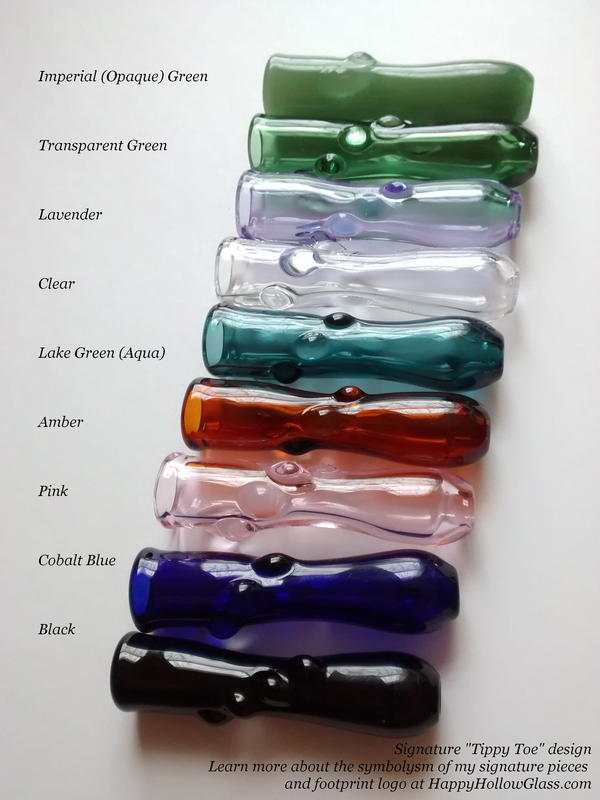 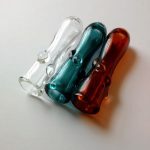 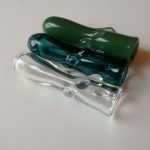 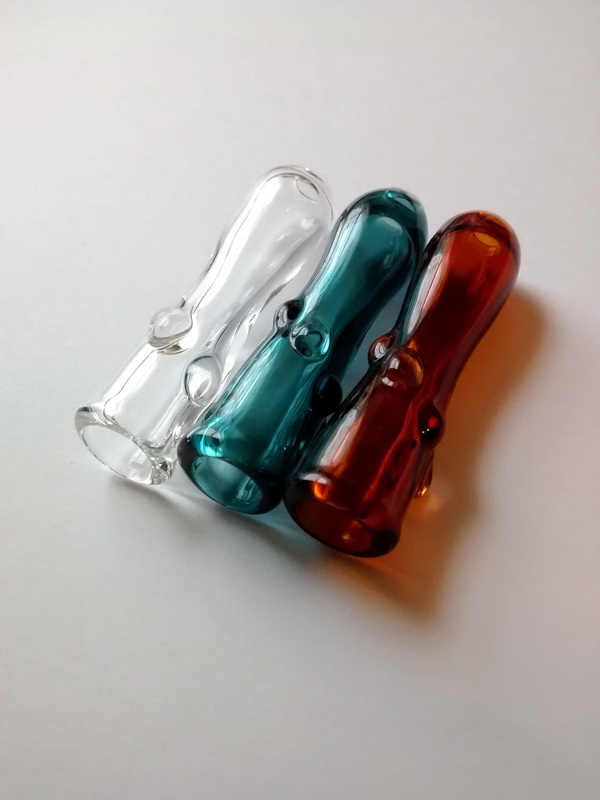 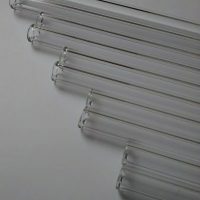 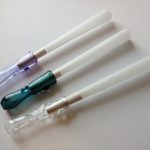 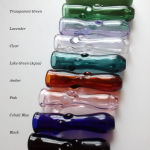 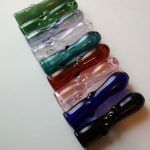 Glass Cigarette Holders in your color choice. 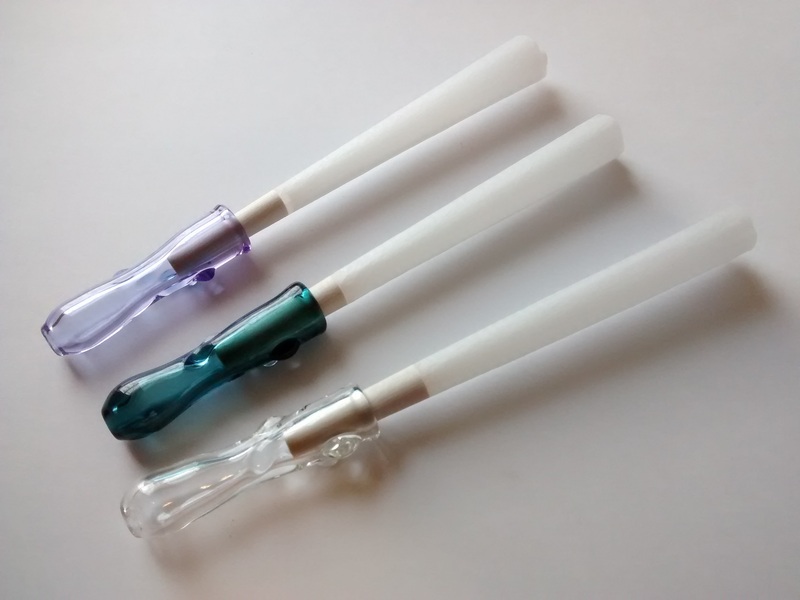 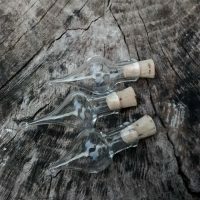 Eliminate filter waste, litter and toxins – also reduces product waste by allowing you to smoke to the bitter end!